In this widely popular book, David Horsager presents the ultimate guide to earning, maintaining, and even rebuilding the most critical factor of every business relationship—trust. 1. Clarity: People trust the clear and mistrust the ambiguous. 2. Compassion: People put faith in those who care beyond themselves. 3. Character: People notice those who do what is right over what is easy. 4. Competency: People have confidence in those who stay fresh, relevant, and capable. 5. Commitment: People believe in those who stand through adversity. 6. Connection: People want to follow, buy from, and be around friends. 7. Contribution: People immediately respond to results. 8. Consistency: People love to see the little things done consistently. When leaders learn how to implement these pillars, they enjoy better relationships, reputations, retention, revenue, and results. 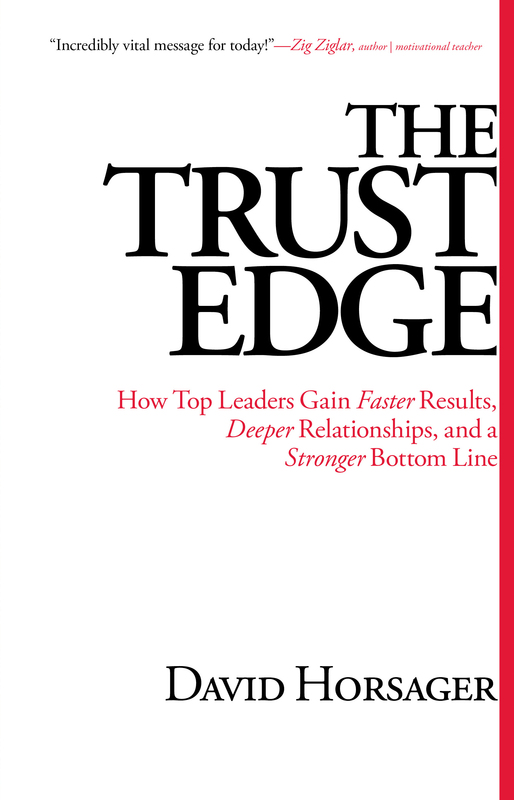 Fascinating and timely, The Trust Edge unveils how trust has the ability to accelerate or destroy any business, organization, or relationship. The lower the trust, the more time everything takes, the more everything costs, and the lower the loyalty of everyone involved. Conversely, an environment of trust leads to greater innovation, morale, and productivity. The trusted leader is followed. From the trusted salesperson, people will buy. For the trusted brand, people will pay more, come back, and tell others. Trust, not money, is the currency of business and life! 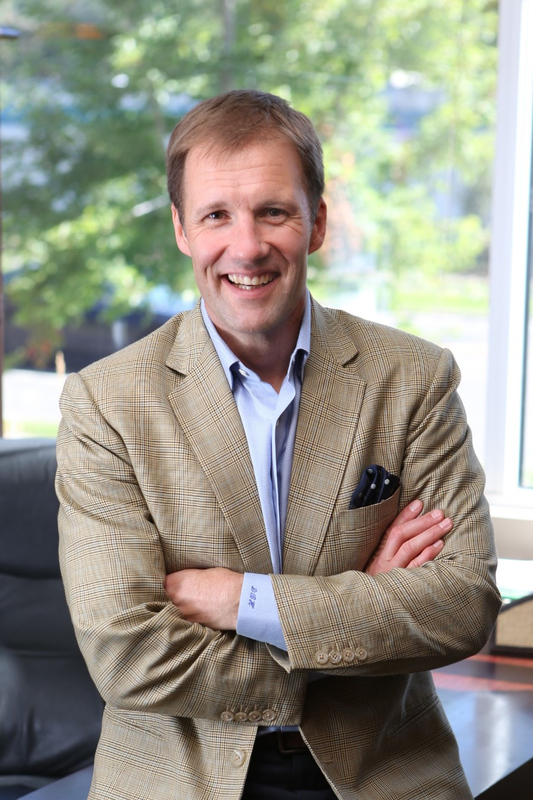 David Horsager, M.A., C.S.P., is a business strategist, entrepreneur, professor, and author who researches and speaks on the bottom-line impact of trust. His clients range from Wells Fargo, ING, and The Better Business Bureau to the U.S. Coast Guard Academy, Mercy Medical Center, and the U.S. Department of Homeland Security. David and his wife, Lisa, have four children and live in Minnesota. Learn more at DavidHorsager.com.